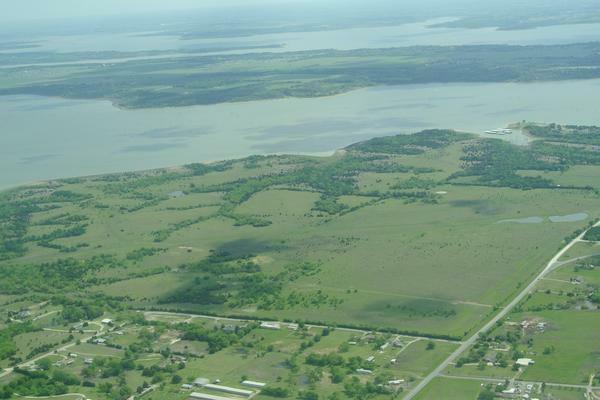 After buying nearly 600 acres of land in Collin County, Dallas-based developer Huffines Communities has started on a 1,400-home master-planned community, now-dubbed INSPIRATION. The community, which has more than four miles of frontage on the west side of Lake Lavon, sits eight miles east of North Central Expressway on Parker Road in St. Paul, which is east of Plano. The developer plans to deliver 206 lots in the initial phase of development to builders by the first quarter of 2015. The new supply of homes will help feed consumer demand, driven in part by company’s relocating and growing in North Texas. Huffines’ builder list includes: Highland Homes, K. Hovnanian, Meritage Homes, Shaddock and Castlerock Builders. Each builder will get about 40 home lots to develop homes ranging from $250,000 to $450,000. Ultimately, the master-planned community will get homes valued up to $1 million. The community’s amenities include a club house, swimming pools, tennis courts, a workout facility, parks and extensive hike and bike trails. The lakeside property was acquired from the Hanover Group for an undisclosed sum. The Hanover Group acquired the land from the Caruth Estate, which had owned the property since the 1960s. To find out more about this community and others, just click here….let’s chat! ← Live•Play•DWELL•D.FW – PET friendly….humans can enjoy too!